Volusia COAD (Community Organizations Active in Disasters) is composed of civic groups, businesses, faith based associations, individuals and government agencies that address unmet needs prior to, during and following a disaster. Our goal is to coordinate volunteers and resources to fill gaps that come about when customary emergency agencies cannot meet the needs of our citizens, due to lack of a formal governmental disaster declaration or shortage of available resources. 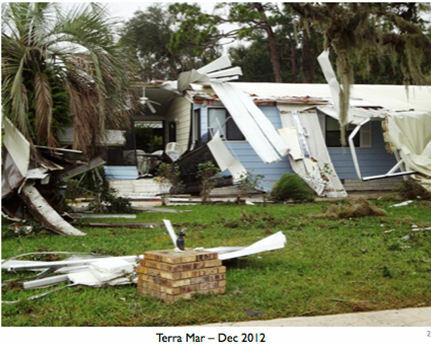 The vision of Volusia COAD is to coordinate effective, efficient, and streamlined service delivery to people affected by disaster, while eliminating unnecessary duplication of effort, through the four phases of a disaster: preparation, response, recovery and mitigation. © 2019 Volusia COAD .